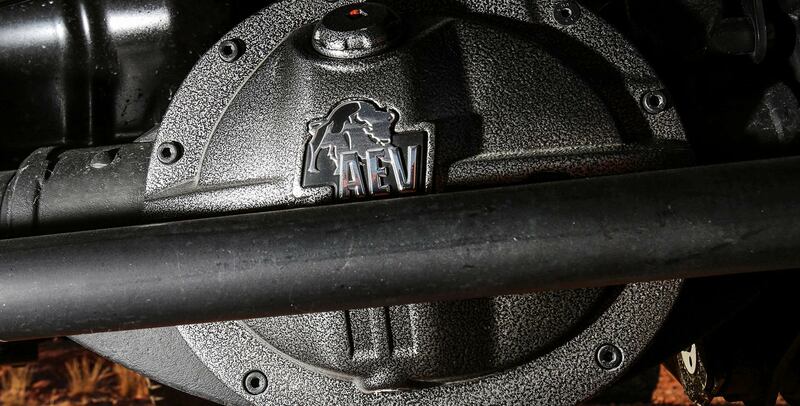 Engineered with superior strength and protection in mind, AEV’s Heavy Duty Ram Differential Cover is the toughest on the market! 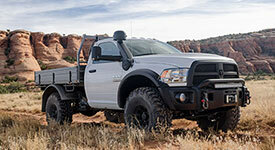 Designed specifically for the AAM 11.5” rear axle found in 2014 and newer Ram 2500/3500 HD trucks, the AEV Differential Cover features a vehicle specific fluid level verification port, placed at the correct level to meet factory specifications for the rear axle, eliminating the need to guess on oil levels or use a dipstick to figure out the correct amount of oil. For added convenience, this Differential Cover utilizes AEV’s exclusive oversized fill port located on the top of the cover. 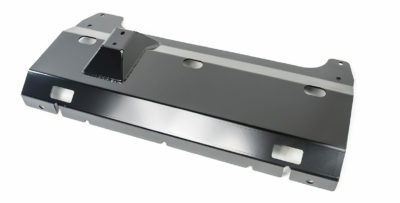 This fill port not only allows you to easily add fluid in the field if axle repairs are necessary, but also doubles as an inspection port, allowing the user to see inside the differential, inspect ring gear teeth, look for water intrusion and even use a dial indicator to inspect for problems without ever removing the cover. 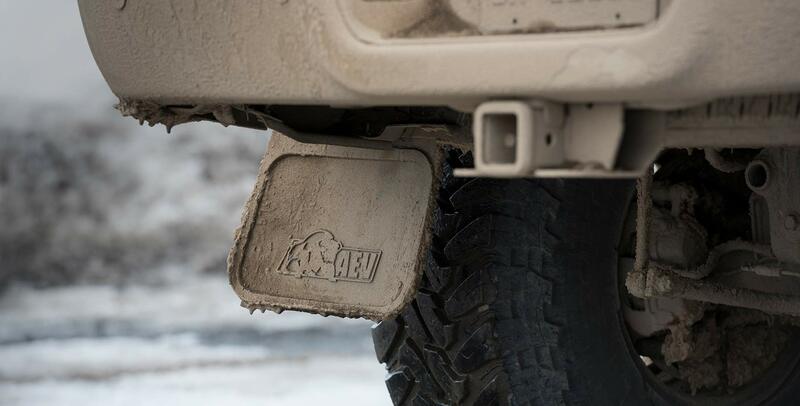 Proudly manufactured in the USA out of high-strength nodular iron, the AEV Rear Differential Cover will withstand years of abuse and never leave you stranded on the trail! Please note: This differential cover is not compatible with 4500/5500 series trucks or 3500 trucks equipped with the OE Max Tow package.